Students and commuters alike who reside in busy areas often have their daily tasks postponed because of a lack of transportation. Wheelup lets students conveniently rent and post listings of available bikes, scooters, and skateboards. 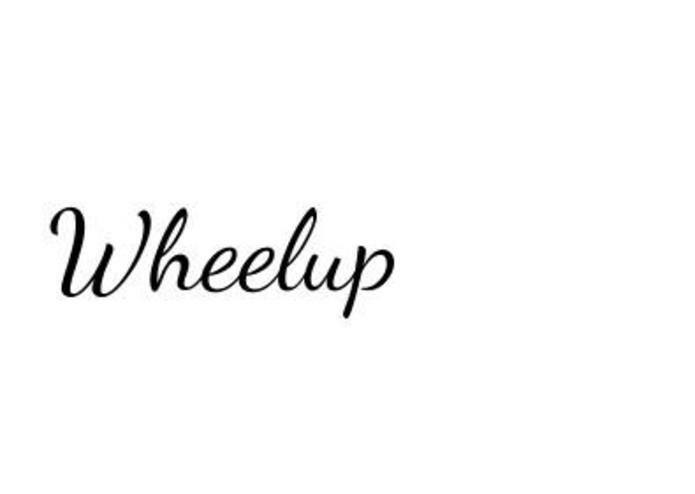 Through Wheelup, students are able to commute to work faster, avoid traffic, and, if posting, make a little money themselves. I built it using firebase for the backend. We used a map fragment, got current location and made markers where users wanted to post a vehicle. We also used google sign in to ease the process for the user. We ran into problems with passing locations of the vehicle markers to the firebase backend server. We learned about firebase and how to properly implement it in mobile devices. I learned about google maps and geocoding. Due to the scalability of this application, we will be looking to push this idea to campuses during beta testing, make our UI/UX more robust and appealing, and ultimately extend our idea to surrounding places, especially dense cities such as Los Angeles, San Francisco, and San Diego.